Our Pink Diva Dog Shirt is by East Side Collection. 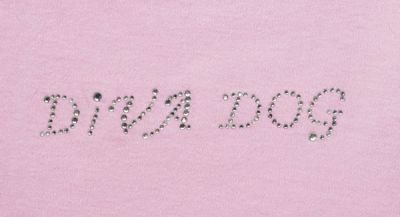 The Pop Princess Pink Diva Dog Shirt gives prima donna doggies a moment to showcase their personality. 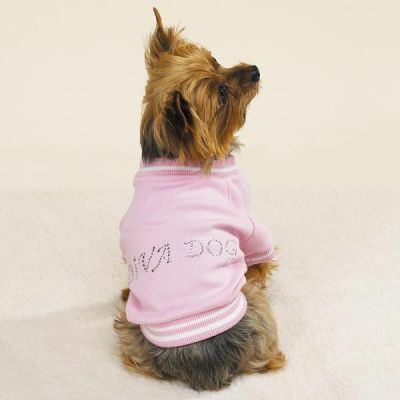 Cottony-soft Pink Diva Dog Shirts offer the classic comfort of pink polo tees with runway-style flair. 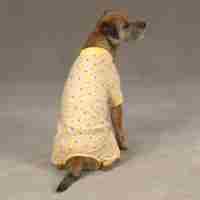 There is a logo on back that is ornamented with glitzy, rhinestone Diva Dog lettering. The shirt is pink and white striped, has ribbed detail border neckline, waistline, and sleeves ensuring a comfortable fit.